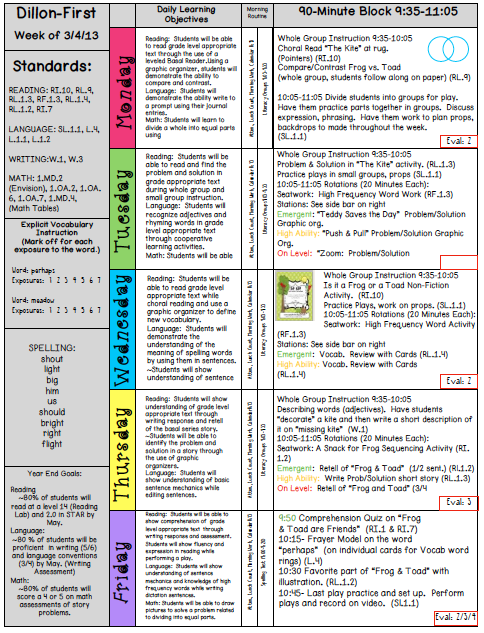 Primary Possibilities: A Glance at My Week & a Freebie! I am linking up with Mrs. Will's for the "Peek at My Week" linky! We are reading "The Kite" this week. Also in reading, we will be doing some plays, learning about the difference between frogs and toads (love getting non-fiction in! ), and working on problem & solution. We will be working on our writing and focusing on making our writing more interesting. My kiddos do a great job of answering our writing prompts but they do just that... only answer the questions. We are going to work on adding some "flavor" to our writing (and some length!). In math, we are finishing up an Envision unit on "Numbers to 100" and starting our measurement unit. I have created some "Shamrock" math activities to use during our math tables! 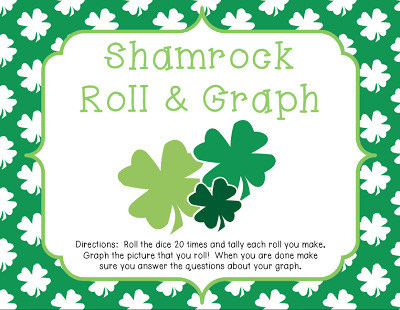 Here is a little freebie from my St. Patrick's Day Math Stations. Ever since I made my math assessments, I have been kind of obsessed with finding ways to preview, review, and reteach the math standards. We do math rotations in my classroom now and the kids LOVE it! I have at least one kiddo a day ask when we are doing math rotations! Click HERE to go download the freebie! 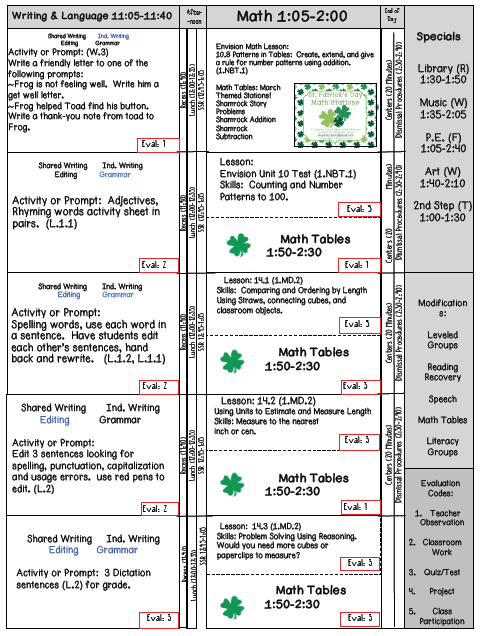 Love the format of your lesson plans. Looks like you have a good week in store!